Don’t guess if that jam is strawberry or strawberry-rhubarb! 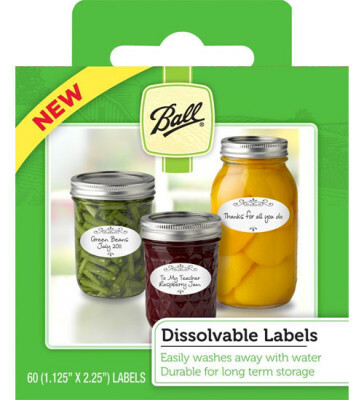 Use Ball Dissolvable Labels to see at a glance what’s in your pantry and when you canned it. 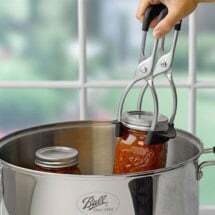 Stick them on right after processing, and when they jar’s empty again, soak it or run it through the dishwasher to remove! 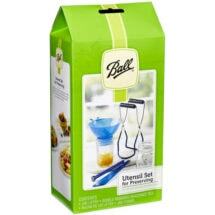 User’s Tip: Use permanent markers for clear, long-lasting identification. 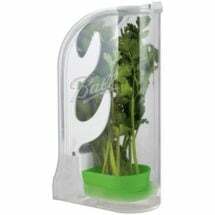 Works like a specialized crisper for bundles of thyme, basil, cilantro and more! Provides the essentials so you can stop deciding and start preserving!